take pride in the parts we deliver. If your company or business relies on a production line or heavy operations, you need to get the right parts from the competitive provider. Manufacturing components is not an easy feat. It requires dedication, skill, expertise, discipline, and proper machinery. Low-quality parts will just waste your time. 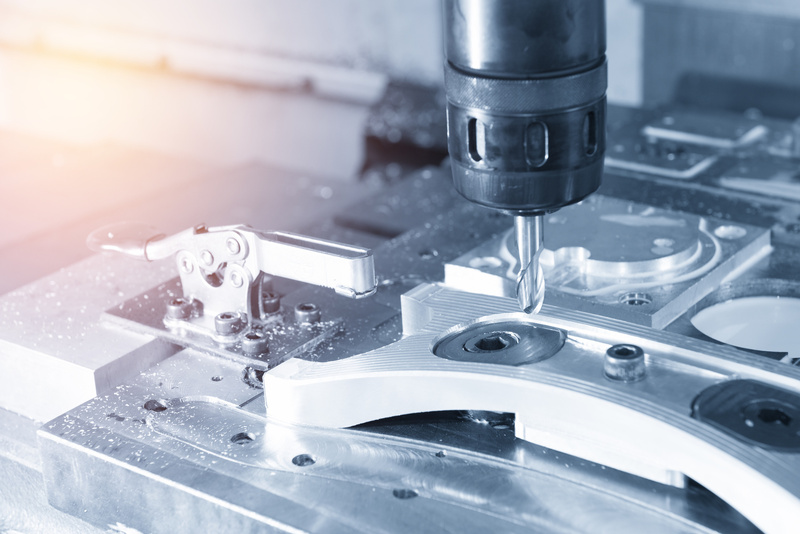 To find the best machining parts and services, you should check out A&G Machining LLC. Located in Wake County, North Carolina in the town of Garner, just southeast of downtown Raleigh. A&G has been in business since 2005. 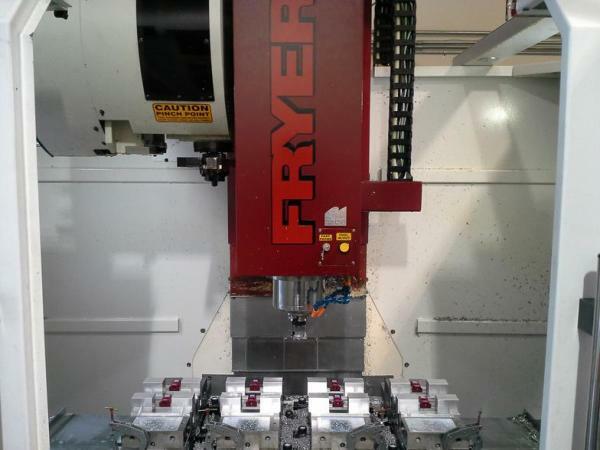 Our shop is 3,000 sq ft. A&G Machining has many years of experience machining a wide variety of materials, specializing in a wide variety of aluminum, stainless steel, steel & plastic parts. 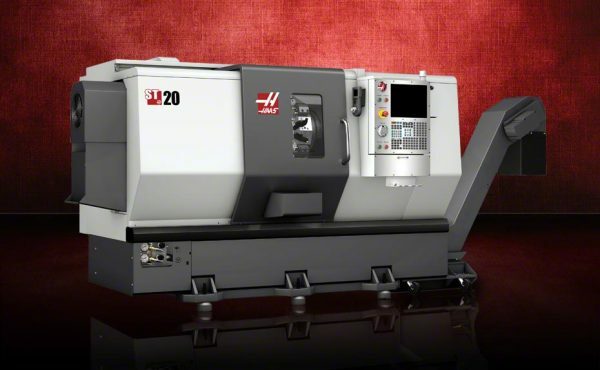 We feature Precision Cnc Milling & Cnc lathe turning and manual machining. We manufacture parts for a range of clients: Pharmaceutical machinery, packaging machinery, custom Car, Motorcycle parts to custom beer taps. We manufacture parts for a range of clients: Pharmaceutical machinery, packaging machinery, custom Car, Motorcycle parts to custom beer taps. A&G Machining LLC is an excellent component provider that can help your company grow. 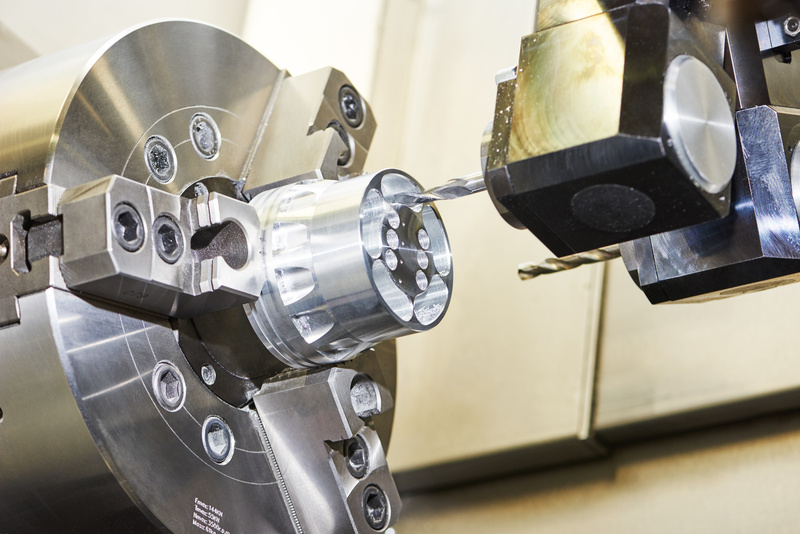 With top-notch tools, equipment, and high-tech computing machines, A&G Machining can manufacture the best parts. 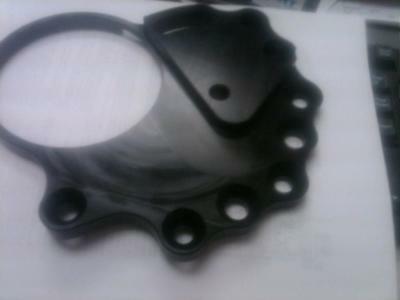 Even if you think that the needed parts are complicated, A&G Machining can handle the request. 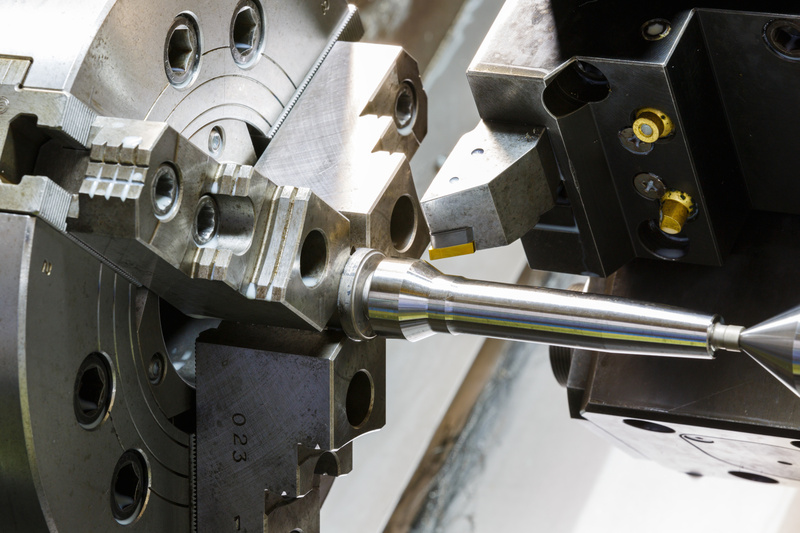 For complex requests, the company offers CNC turning services that are operated by high-grade machinery. 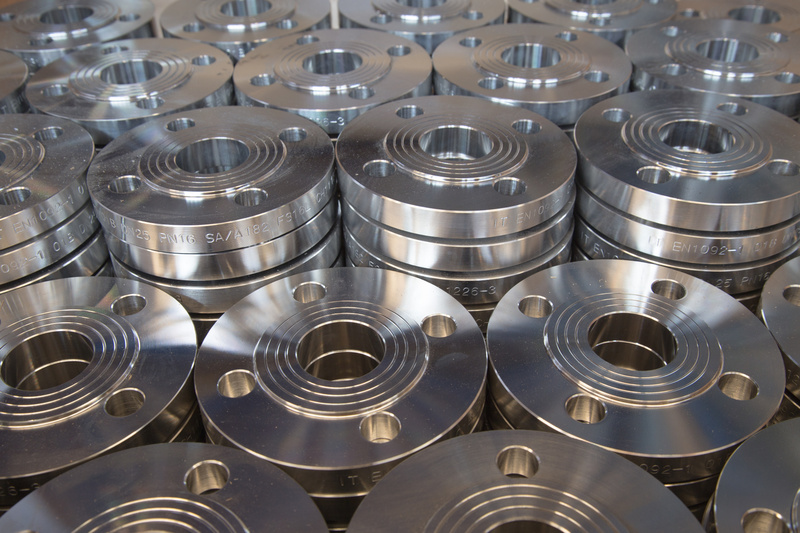 Precision is one of the key strengths of A&G Machining LLC, and it will remain that way for the coming years. A&G Machining LLC is also known for its competitive prices and fees. 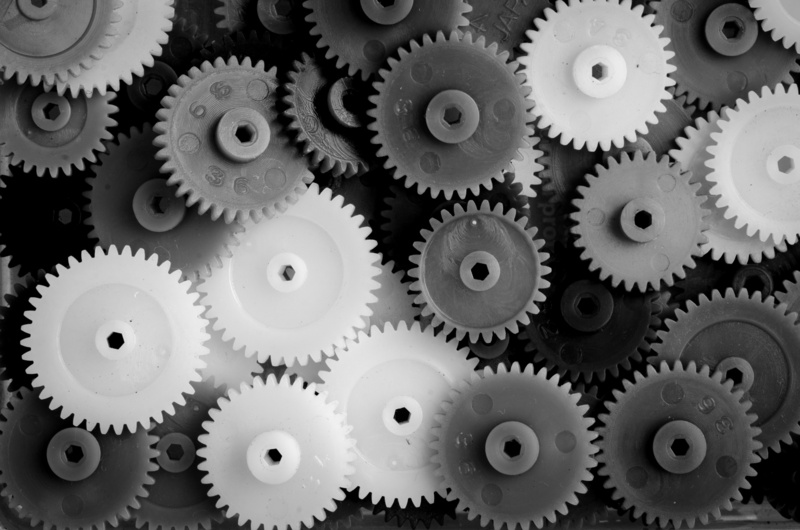 Even if you have a small working capital allocated towards machine services or factory improvement, the company can design a service framework for you. A free quoting service will also help you gauge the full scope of the services needed by your business. 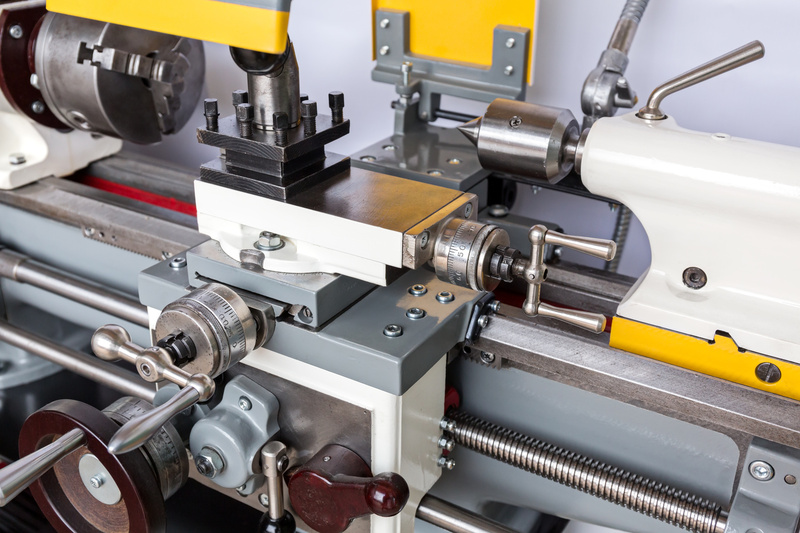 A&G Machining LLC is your best shot at getting the best machine parts and components. Contact A&G Machining LLC today and get the service you need!